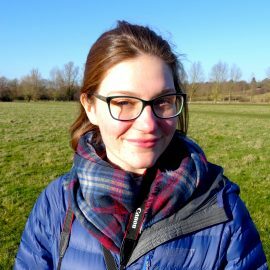 Rosie is a postdoc within UCL Great Ormond Street Institute of Child Health working as a genome analyst for GOSgene. She was first inducted into the EUREKA family after attending the Translational Medicine Summerschool in Utrecht in 2016. Rosie completed her PhD in 2017, which focused on determining the molecular differences of patients with the rare disease Bardet-Biedl Syndrome. Her main research interests are in using multi-omic techniques to investigate molecular drivers of disease, phenotype-genotype correlations, and responses to therapies in rare disease patients. In her spare time, she enjoys trekking in the mountains and the occasional triathlon. Rosie is member since 2018.